Belgrade War cemetery is in Svetog Nikole Street, Uliga Baju Sekulica(in the city centre)and is located at the edge of Belgrade New Cemetery (Novo Groblije). 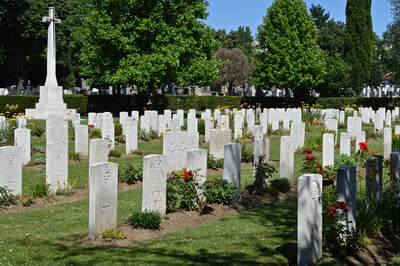 The cemetery was created to receive the remains of British and Commonwealth casualties brought in from more than sixty small burial grounds and from isolated sites all over Yugoslavia. The largest number from any one place came from Milna Military Cemetery and the Royal Naval and Harbour Cemeteries on the island of Vis (Lissa) which was our base. 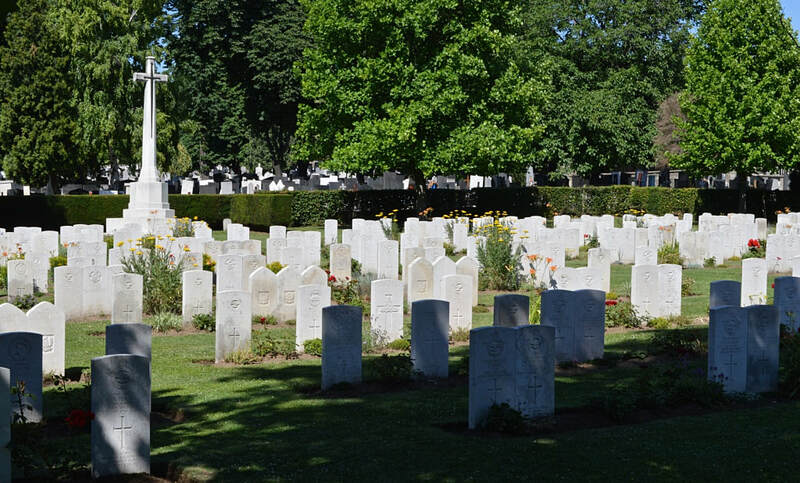 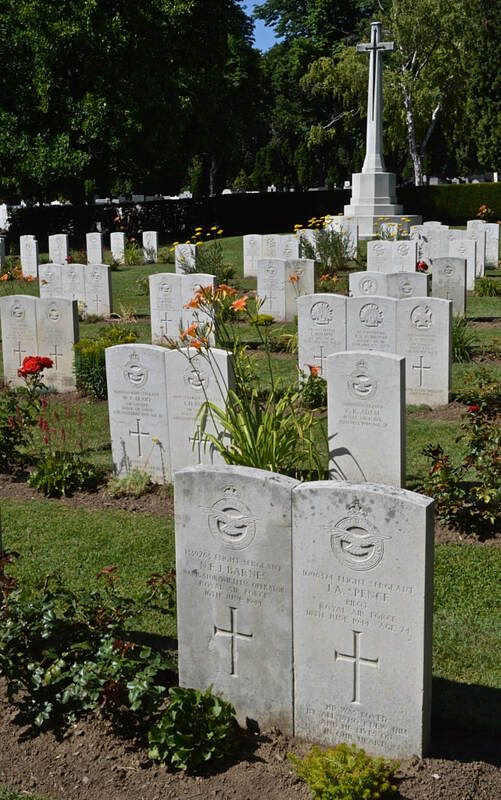 The burials in the War Cemetery include escaped prisoners of war from Italy and Greece. 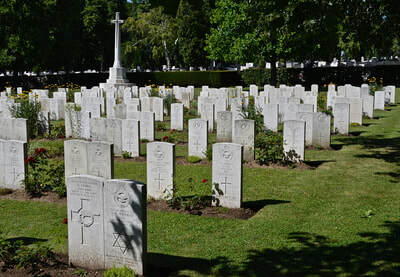 The civilians buried here include a mining technician, a teacher of English, a newpaper correspondent, a member of the Embassy staff and the child of another member of Embassy staff. They were buried or re-buried in the cemetery by permission of the Army Graves Service.